Every October 8, World Sight Day is celebrated to communicate the importance of healthy eye and to draw global attention on blindness and vision impairment. 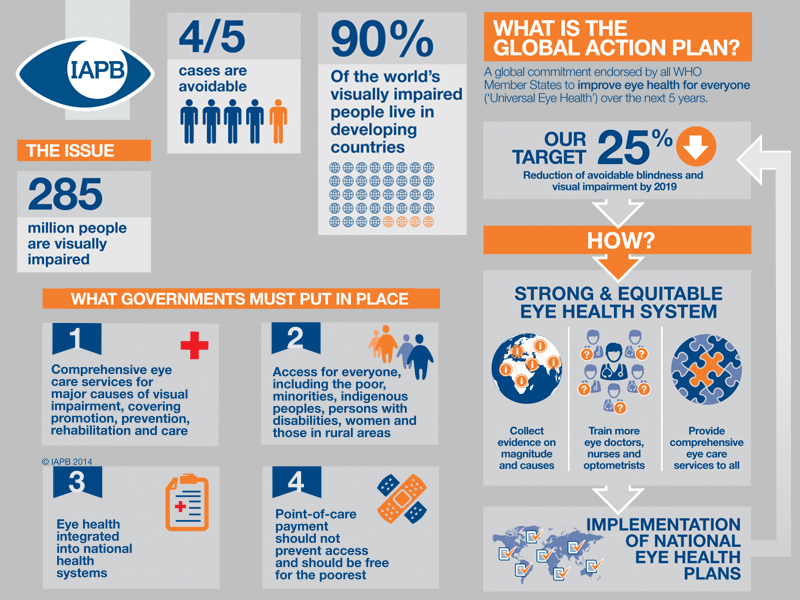 WHO Global Action plan has taken initiative to reduce the prevalence of avoidable blindness and visual impairment by 25% by 2019 as 4 out of 5 cases are avoidable with proper care. Therefore, to support their Nobel work, we also have taken initiative to create awareness among people about eye problems and ways to avoid eye related problems. Apart from the points mentioned above, foods rich in omega-3s like walnuts acts as anti-inflammatory to reduce inflammation in the blood vessels of the eye. 2015 Nobel Prize Medicine – Recognition of therapy against the deadly parasitic diseases and how it impacts India?